Students from a number of universities have launched a campaign to disaffiliate their student unions from the NUS, after a controversial conference. According to reports, the universities of Oxford, Cambridge, KCL, LSE, Aberystwyth, York, Durham, Edinburgh, Sheffield, South Bank, Westminster, Bristol, Exeter and Birmingham are all looking to hold referenda on whether to remain part of the NUS. 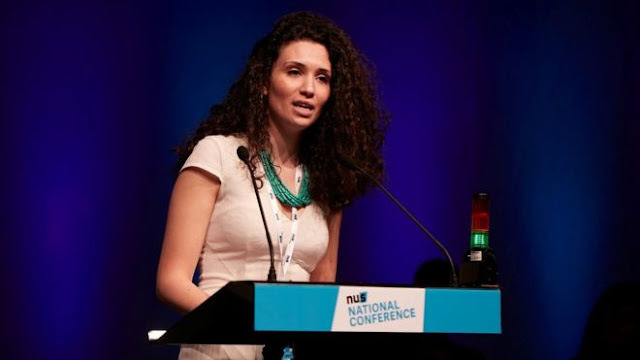 The NUS annual conference, which took place in Birmingham this week, caused controversy when Malia Bouattia was elected president. She has been accused of anti-Semitism after revelations that she previously described the University of Birmingham as ‘a Zionist outpost’. 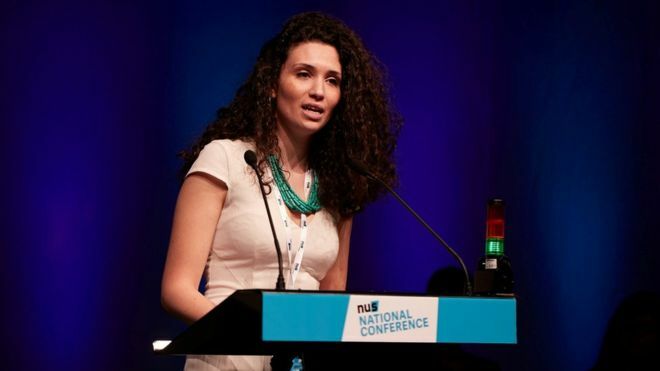 "Obviously her election enshrines the fact that NUS no longer represents all students, but there are other grievances we have with the rest of the organisation, there are other reasons we think that the organisation is no longer reformable. It's the mixture of those reasons why we're campaigning to leave." The conference rejected a motion put forward by the University of York to give a vote to every student. Instead, only Student Union delegates will be able to vote – as has been the system since 1922.